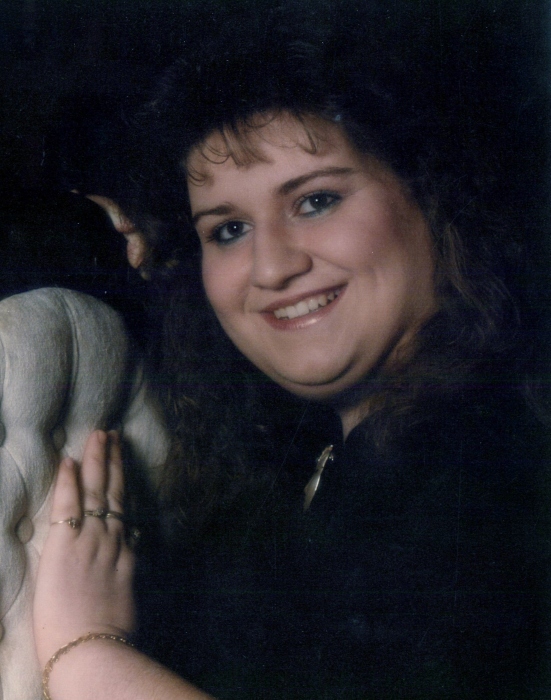 Amy D. Branscum, 50, of Garner, Arkansas went to be with the Lord February 1, 2019. She is survived by her mother, Glenda Stumbaugh of Garner; step parents Marvin and Nina Waddle of Cabot; grandmother Onita Branscum of Ravenden Springs; two sisters, Christie (Clifton) Langley of Romance and Jamie Cochran (John Kegg) of Little Rock; two brothers, Michael Branscum (Jim House) of Ft. Smith and Jeffery Waddle of Cabot. She loved her nieces and nephews as if they were her own. Amy was preceded in death by her father, Arlis R. Branscum. Memorials may be made to the National Diabetes Association. A celebration of Amy’s life will be held 1:00 p.m. Saturday, February 16, 2019 at Garner Missionary Baptist Church.